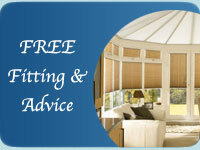 W & P Blinds Ltd can supply and fit conservatory blinds for your home. We can offer advice and a quote for your conservatory windows and doors. 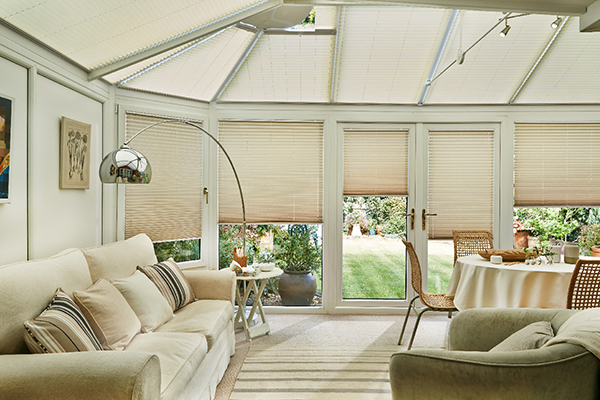 We also offer rectangular pleated blinds for flat roof conservatories. We supply and fit 'Perfect Fit' blinds which also fit under the beading of a UPVC window or door frame, so no drilling required. These are available in roller, aluminium 25mm slat Venetian or pleated blinds - or the 'Sunwood' 25mm wood Venetian range. The frames are available in white, brown or gold oak, to blend in with your conservatory. 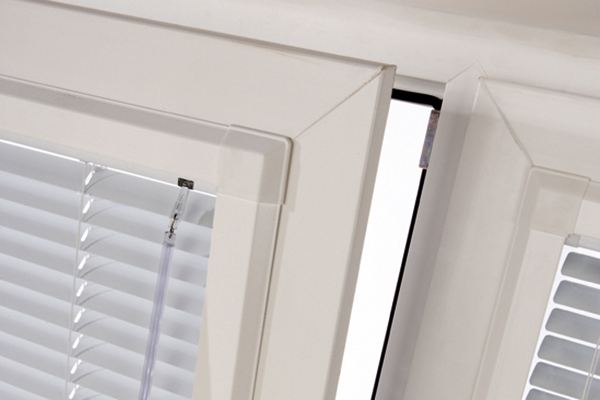 These blinds are ideal for conservatories, tilt and turn windows and Velux skylight windows. More traditional blinds also work really well in conservatories - such as vertical blinds, standard roller blinds, wood, faux wood or aluminium Venetians, Roman and pleated blinds. We can show you samples and highlight for you the designs that reduce the heat and glare with reflective coatings and backing. 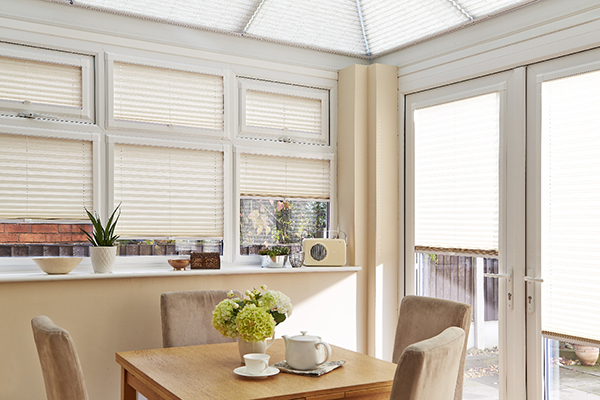 Pleated blinds are a popular choice for conservatories and we can supply and fit both single and double pleat blinds, including the 'Duette' energy saving, honeycomb design range. 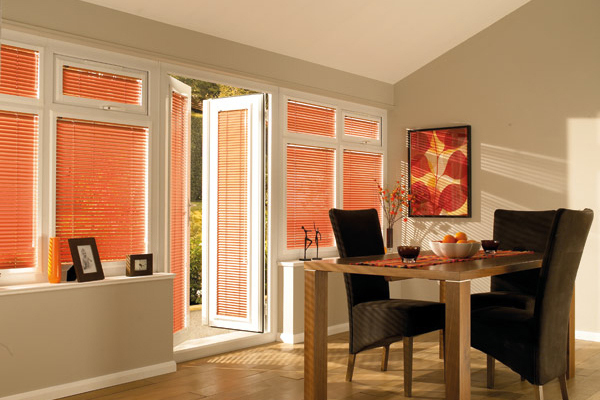 Pleated blinds are ideal for rooms with a large expanse of glass as the fabric technology reduces heat loss in winter, and prevents heat gain in summer. Top down, bottom up blinds are an option where windows may be overlooked by other properties or passers by. 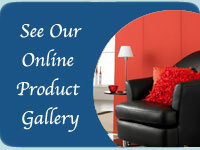 Do ask for a free home visit to discuss your requirements and view our samples.